Do you want your articles, blog posts, videos, speeches and other content to be sought out by your ideal clients? And when they’ve found it, do you want them to see you as someone who has workable ideas to offer them? 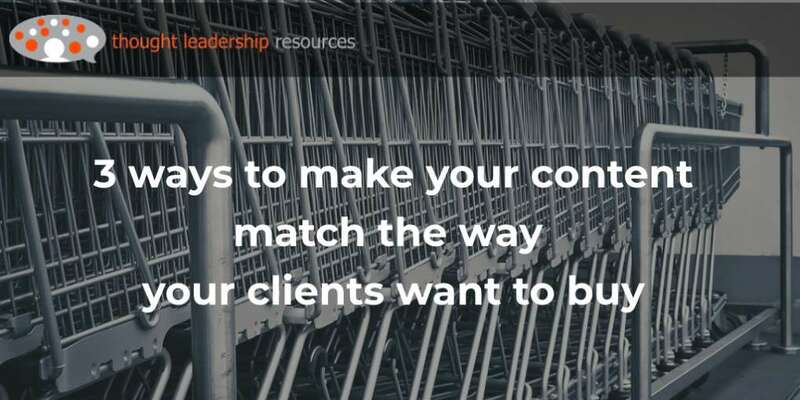 One way to do that is to focus your content on “how-to” themes. 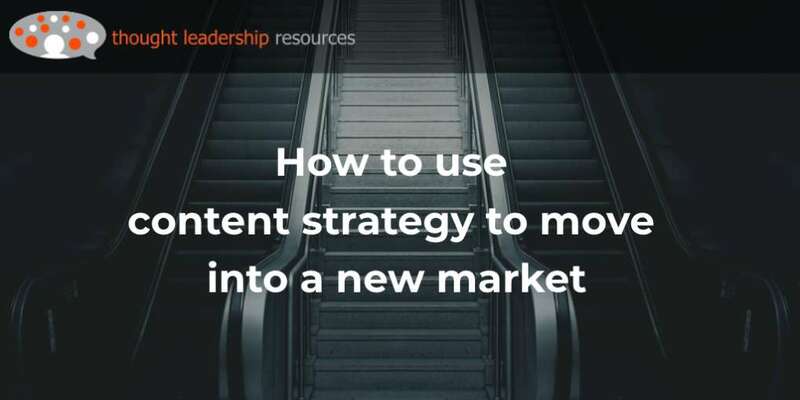 In this post, you’ll learn what a how-to is, the role it plays in your thought leadership program, how to pick themes for your content, what topics to avoid, and how to structure your content effectively. So yes, this is a how-to about how-to’s. A how-to is an old and established kind of journalism – it’s an article or other content that’s about “how to” do something. It could be how to fix a broken relationship or fix a broken lawnmower, or anything in between. In a business sense, it’s how to achieve an outcome that your ideal client wants to achieve. The thing I like about how-to’s is that they can be the most amazingly useful kind of content you can produce. I’ve heard that one of the leading ways most people start their searches, particularly on YouTube, is with the words “how to.” I found myself doing this recently: “How to get a HP Envy 7640 to print from a Mac,” and I came up with all kinds of videos. On the other hand, how-to content can be incredibly boring. This would apply to anyone who doesn’t have my kind of printer or my kind of computer. 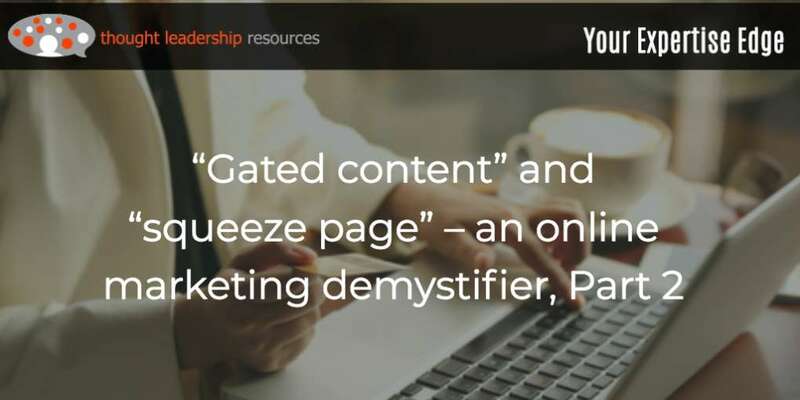 And that’s the key to success in how-to content – it’s not so much what you’re saying. It’s what you’re talking about. 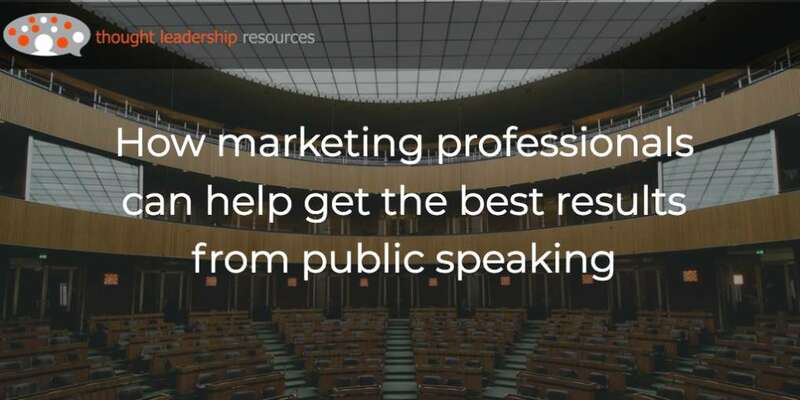 Make sure that the subject of your how-to is relevant to the people you most want to reach. 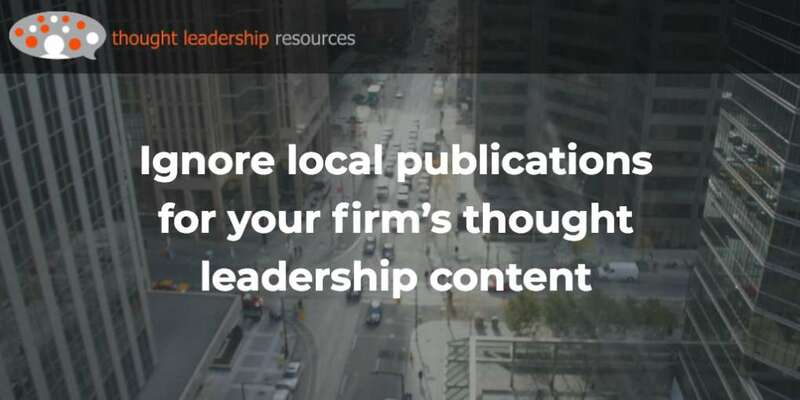 This makes how-to content a really strong filter for finding the people you want to serve. 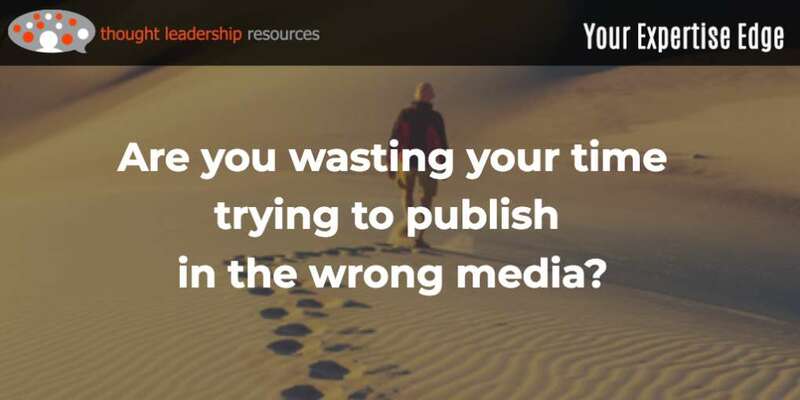 If the person watching your video or reading your article isn’t interested in solving the problem you’re talking about, they’ll quickly hit that “Back” button or flip the page. 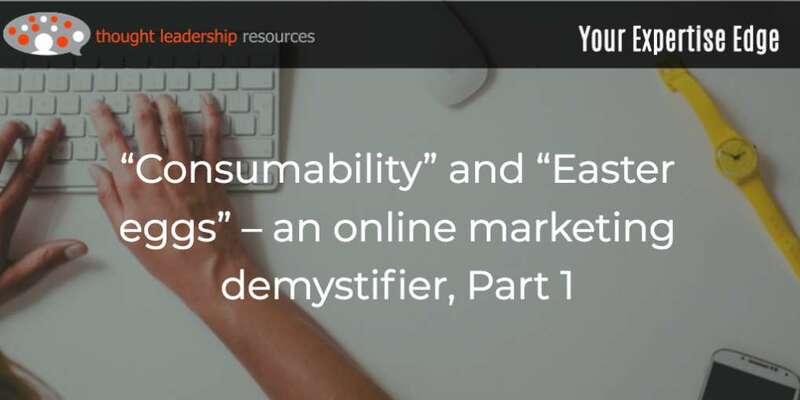 So to start with, how do you find appropriate topics for your how-to content? I think that there are three main filters. Or if it works better for you, imagine three intersecting rings, with that sort-of-a-triangle shape in the middle being topics that meet all three criteria. That’s your sweet spot. 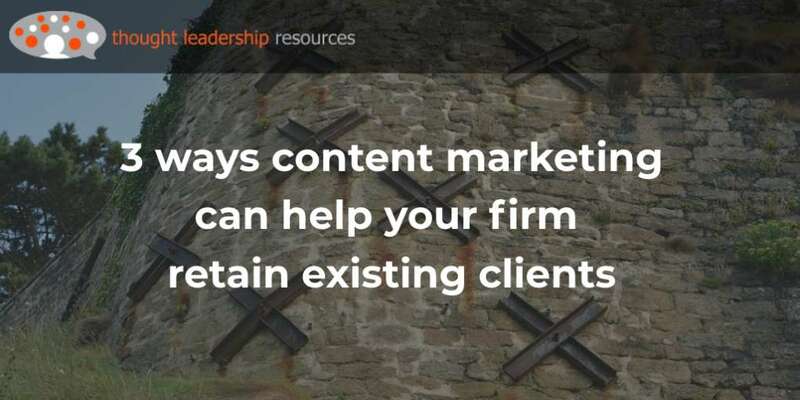 Here’s how to create content that hits that magical center, persuading your ideal clients that you’re able to help them. The first and most important filter involves picking how-to subjects that your ideal client actually wants to know how to do. You could write the most inspired, authoritative posts on how to toilet-train a toddler and I. Would. Not. Care. And I don’t even want to think what a video on that would involve… That’s because I don’t have kids, never had them, don’t want them. But a good friend of mine, who adopted a baby, was all over that sort of thing when her daughter was younger (well, maybe not the videos, but the books and classes, yes). It’s the same in business. Probably, the subjects you don’t want to know how to do, is far larger than the set of subjects you do want to know about. 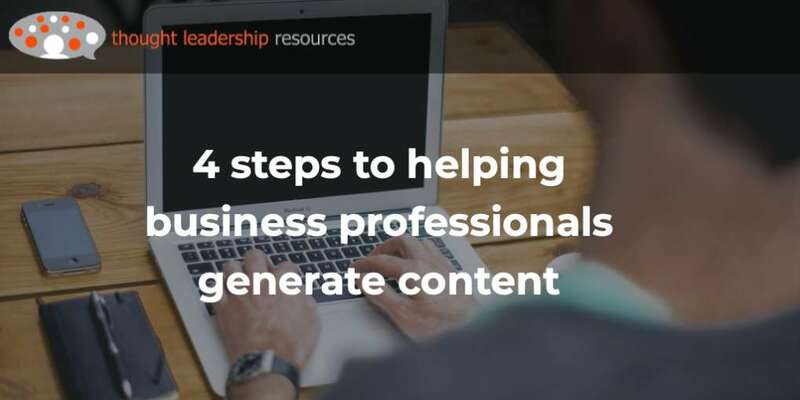 Here are four factors to consider, in determining if your how-to content is appropriate. 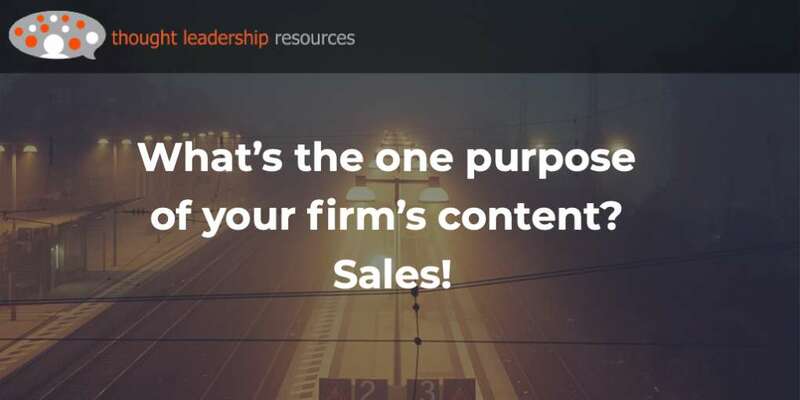 Your content must be focused on the concerns of the appropriate level of the organization’s ladder. 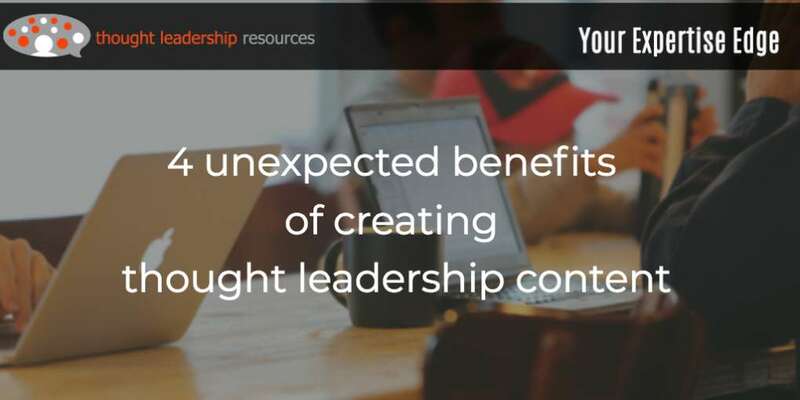 If your business focuses on helping senior executives, for example, you wouldn’t want to create content about how to train front-level staff. 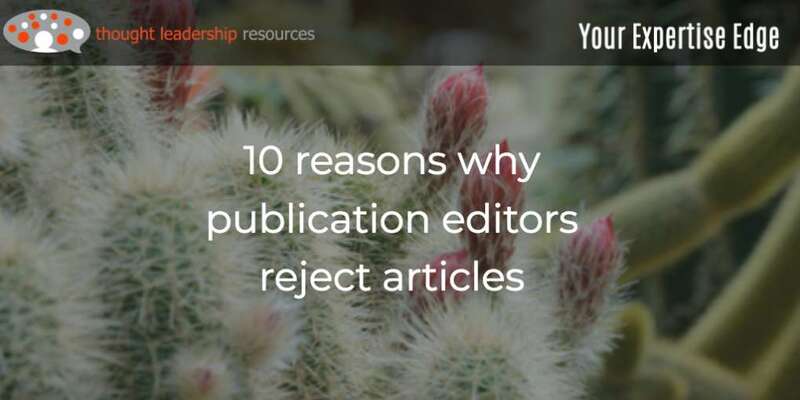 Rather, you would create content around topics such as how to manage risks if you give front-level staff too much autonomy. If your business involves train-the-trainer, your how-to content would focus on operational rather than strategic issues. Pick topics your ideal client will consider realistic and financially accessible. If your focus is on supporting small businesses, the terms “free” and “low-cost” will have a lot of resonance – so if you’re recommending software tools that can boost efficiency, stay away from expensive applications. However, a larger company will want the security that comes from paid solutions that involve a support line. If you want big clients, focus on paid solutions – just be able to reality-check the cost to demonstrate its ROI. Pick how-to topics that your ideal client finds accessible – is physically and mentally capable to do it (like, don’t ask me to fill in my own corporate income tax forms). If you’re reaching young, starting-out businesses, you should focus on how to find financing, not so much on how to invest their company’s earnings to fund a comfortable retirement. Again, about those corporate income tax forms – or that toddler – pick something your ideal client will want to do. Maybe because they have to, or something bad will happen (an audit, or a really unpleasant mess), but, be sure that there is a motivation to learn what you want to teach. 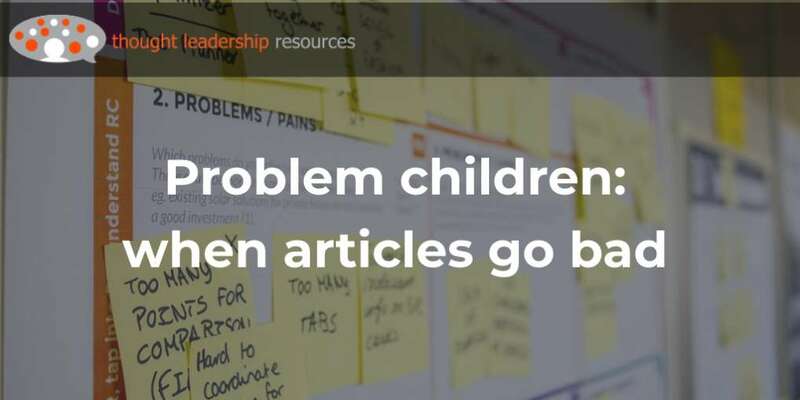 Free learning: "You need to get working on your book right now"
You want to select topics where you can offer qualified, effective advice - -you don’t want people coming back to you and saying your advice was flawed. This filter is also important because you only want to focus on topics where you’re in position to provide quality services. I might provide advice on child-rearing, but since I’ve lived my life in a child-free manner, anyone who’s actually reproduced themselves would be more qualified than I am. 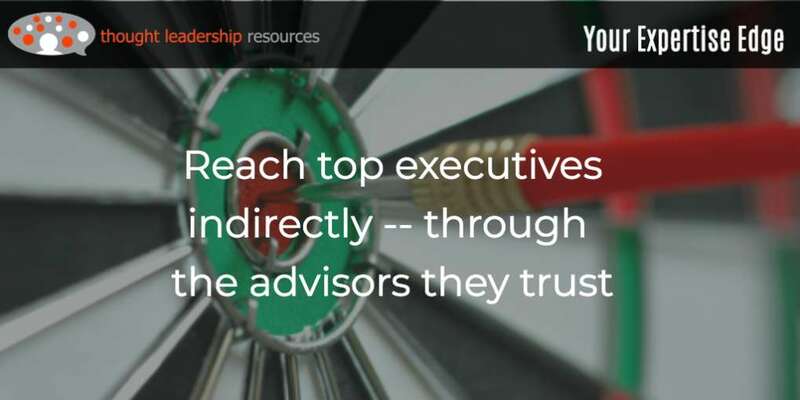 You also want to pick topics where you are perceived to have expertise, and that expertise is recognized. In my world, that often means academic or professional qualifications. Sometimes, this is a legal requirement – it’s required and accepted that only a lawyer is able to give actual legal advice, and the same goes for engineering and accounting. Sometimes, it’s a bit fuzzier. I remember attending a consultants’ conference some years ago. In a sea of white male faces (matching mine), I found a few Black females too. So being someone who always likes to reach out, I got to know some of these women – and found that almost without exception, they were “diversity” consultants. They focused on helping workplaces become more diverse, particularly offering non-White-males a chance to get ahead. Just being women, and being from an ethnic minority, they had qualifications to talk on diversity issues. Of course, they also needed to know something about the subject, and have had a good track record of success, but they would be able to create content that was credible based on their lived reality, on the matter of workplace diversity, that my White male brain just couldn’t do. Personal or lived experience – if someone tells me how to earn a million dollars a year, I’d want that person to be earning a million dollars a year – and if they are, why are they still doing presentations to hotel ballrooms half filled with multi-level marketers???? 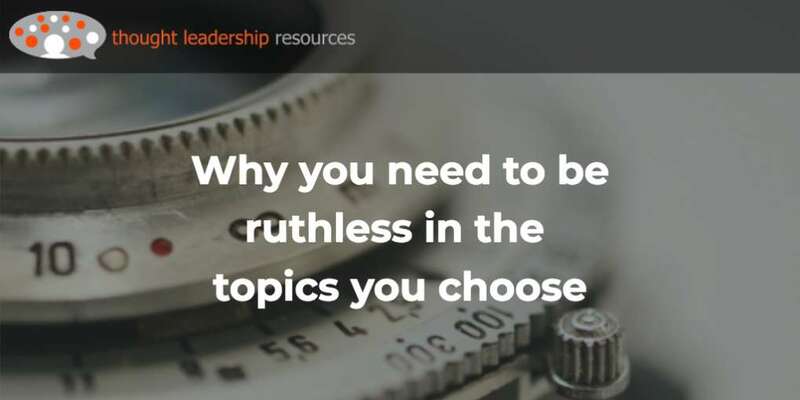 Once you’ve determined which topics your ideal clients want to know about, and which topics your are credible and knowledgeable, you then need to decide which how-topics will meet your business purpose. What do you want to be known for? Again, consider the level you want to work at – tactical or strategic? The best way to determine the topics you want to be known for is to review your business plan. You remember, that document you wrote a couple of years ago and haven’t looked at since? But take a look into it, dust it off (figuratively) and then see what you want to be known for. I would suggest that you don’t want to tell your clients how to do what you do. It’s likely not something that would pass the first test (that they want to know about – if it were, they’d already be doing it as a core function rather than bringing someone like you in to do it). Rather, look for what I call “tangent topics” – topics you know about, that your client wants to learn, but that don’t compete with yourself. My favorite example in this case is an energy audit – a process in which a qualified expert looks at all the aspects of a building that consume energy, and then makes recommendations on how to reduce energy waste. Those recommendations might include low-cost – weather stripping around the windows – or high cost, such as a new boiler. That energy auditor would be best off not creating content around how to do an energy audit. That would fail test #1 above – it’s not an area that the client wants as a core competency. Their ideal client would not be interested in the subject, so in failing that test, it fails as an effective how-to topic. It would also fail test #3, in that telling the client how to do an energy audit would, if successful, mean that the auditor is out of a job. The topic of “how to do an energy audit” would pass test #2, in that the auditor certainly knows the topic, but because it fails the other two tests, it’s best to look for another topic. So what “tangent” topic would work? Maybe, “How to get buy-in to an energy audit’s findings.” That headline needs work, but it is my favorite kind of how-to – how to use and get most benefit from the work that you do. This is a sub-set of the “how-to-work-with” kind of content I discussed in post #56. In the case of the energy audit, a good how-to might involve advice on how a local branch manager can use the findings in the audit to work out the financials for providing pay-back times for a new boiler. This could be used to convince the head office, or a financial institution, that the boiler is a good investment. Another “tangent” topic might be around how the client can get support for the energy audit’s findings. It could be that one big energy cost is the fact that the building’s loading doors are left open, even in winter, to make cargo transfer easier. But it wastes a lot of energy. 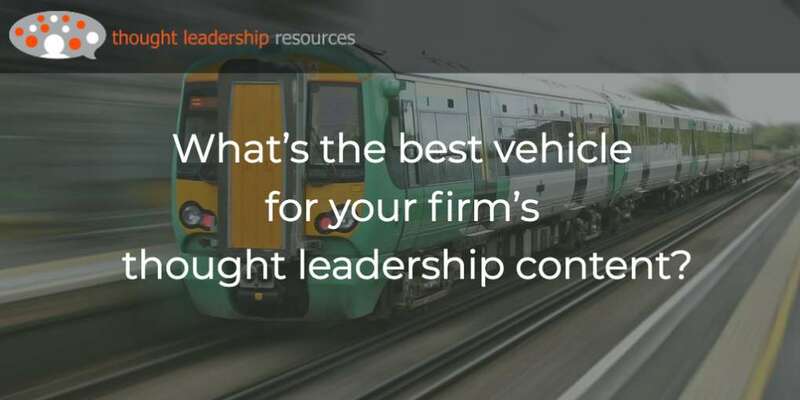 A good topic for content might be how the company can convince employees to keep the doors closed more often, or how to install flexible barriers around vehicles parked in the loading bays, to keep warm air inside the building. So, I suggest you think of topics that you know about, that match your business purpose, which your ideal client wants to know about – and that don’t compete with yourself. The theme “how to benefit from what I can do for you” is a fertile one. 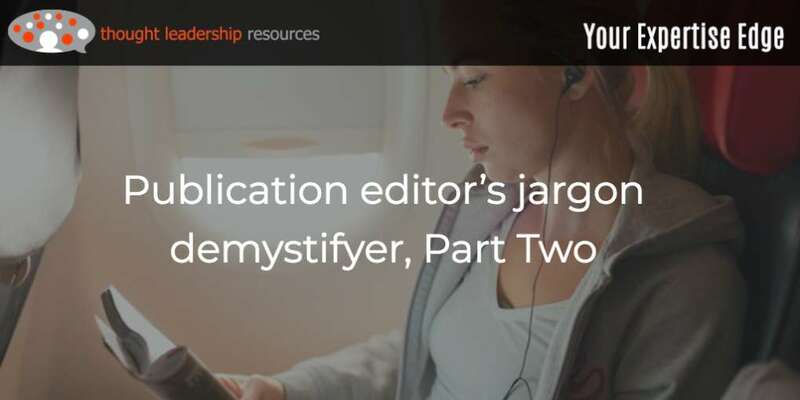 Designing how-to content is straightforward. First, think of the outcome you want to inform your ideal client about. Describe what they’ll gain from achieving the outcome. Your goal is to create content that your client can use to produce the outcome you’ve described. It’s important to think of the right vehicle. My own natural inclination is to go directly to text on this sort of thing. But in some cases, video is best (see post #37 for more on that) – maybe a demonstration of what you mean, shown on camera. Or, it could be a display on your computer screen, done using a screen-capture program such as Camtasia. 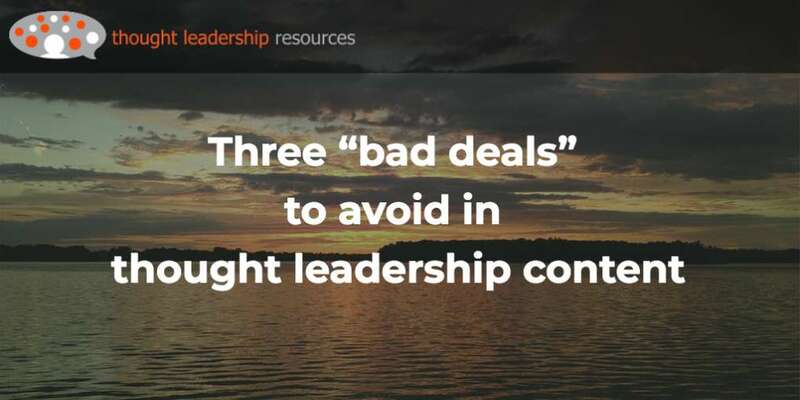 Sometimes info-graphics are the best way to go (for examples, see the Thought Leadership Resources website, here and here).